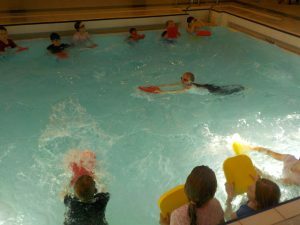 Year 3 were learning all about how to be safe in the water at their swimming lesson. 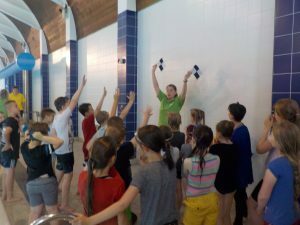 Julie and Janet, the swimming coaches talked to the children about how to help themselves if they are cold in the water. 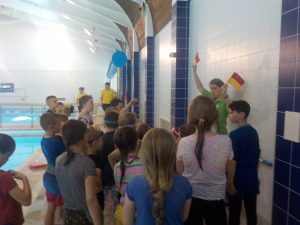 They talked about when it is safe to swim in the sea and what the different life guard flags mean. 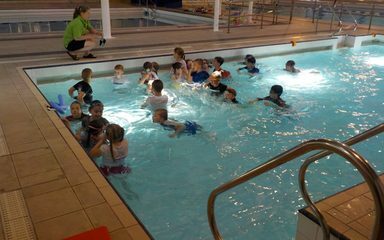 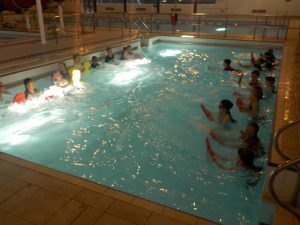 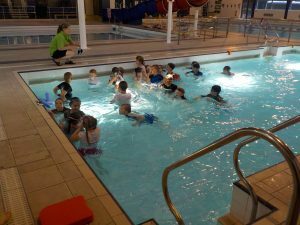 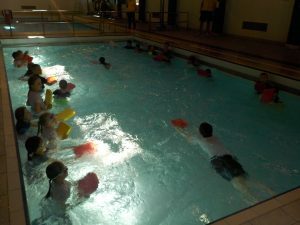 The children also had fun making waves in the pool and each child had to swim through the waves which was very tricky to show just what it can be like in real life. 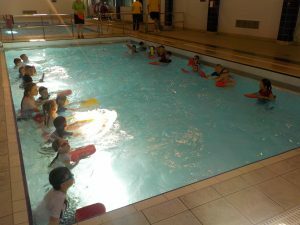 Hopefully our Year 3 class will remember some very useful facts about the water and safety!